Facebook Like Page 2K Giveaway! 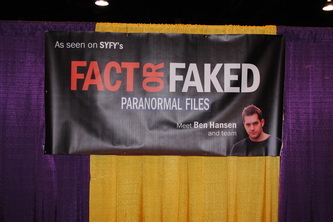 Win a signed shirt by Fact or Faked: Paranormal Files Team lead, Ben Hansen, Stunt Expert, Austin Porter and Journalist, Jael de Pardo. 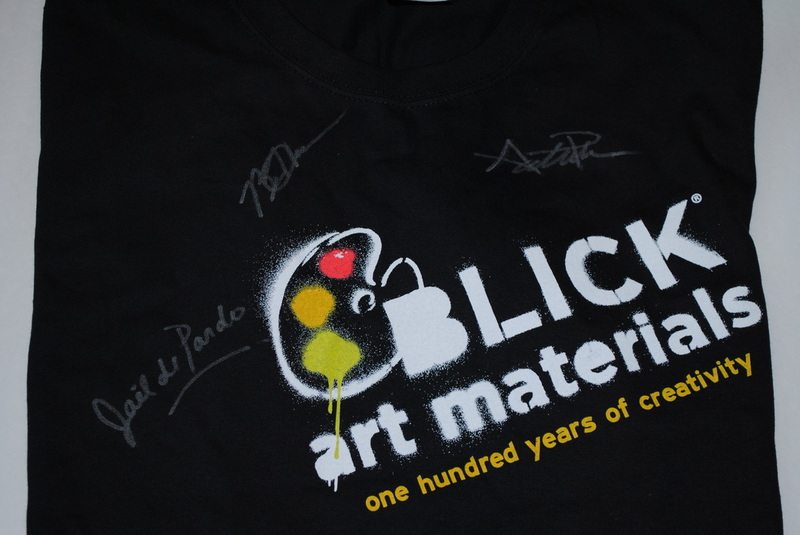 Simply leave a comment on the current status of the Fact or Faked: Paranormal Files Fans facebook like page to win the signed Blick art materials t-shirt (sponsor of Wizard World Con in Anaheim, CA). 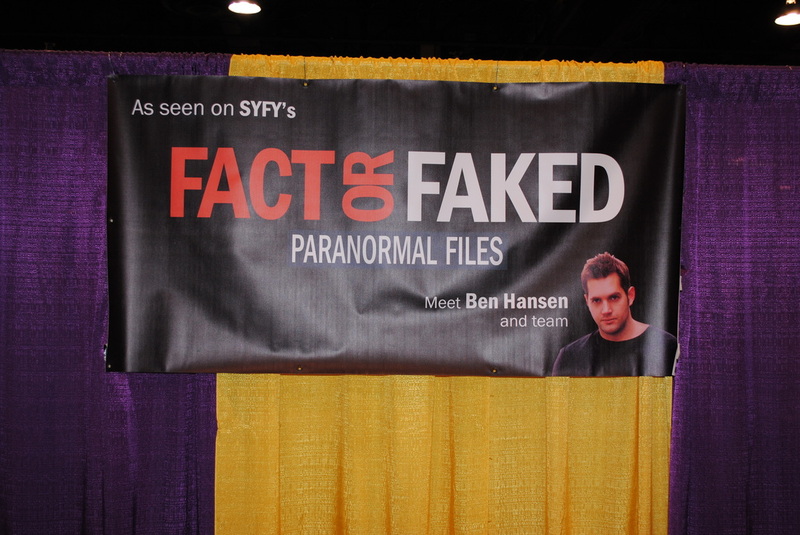 Your comment should reflect your excitement for Fact or Faked's return in October. 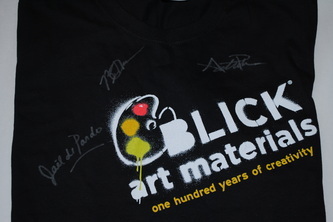 Contest ends on 5/13/11 at 11:59 p.m. pacific. Contest only open to US Residents.